Due Diligence – What Is It and How do You Perform it? Due diligence is the process of using reasonable care in evaluating a business under consideration for purchase. It is performed by the buyer, often with the assistance of an accountant and a solicitor, after the buyer & seller have agreed on the Purchase/Sale, but before settling on a business purchase. It is done to verify the assertions of the Seller, achieve a better understanding of the business, & determine if the business is worth what the vendor says it is. Due Diligence – How do you perform it? At Interbiz Business Brokers, we believe that it is a good idea to review the business financials with your accountant, and the purchase contract with your solicitor, particularly if they have experience in this field. 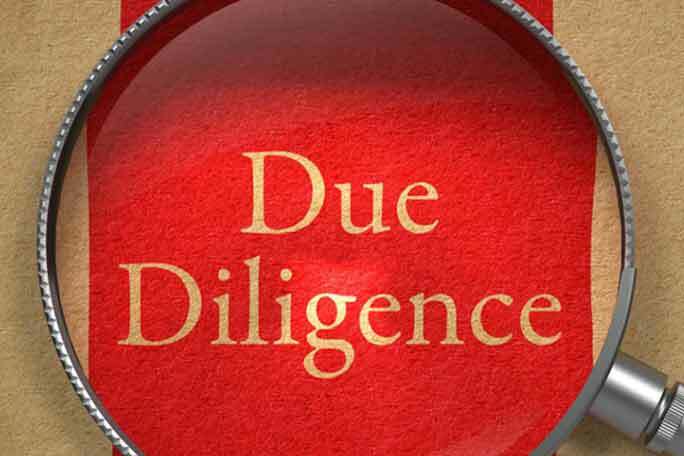 To further assist you, we have put together a Due Diligence Checklist covering many of the items that you may wish to review, and an article on Due Diligence Questions to Ask.